Hello everyone. 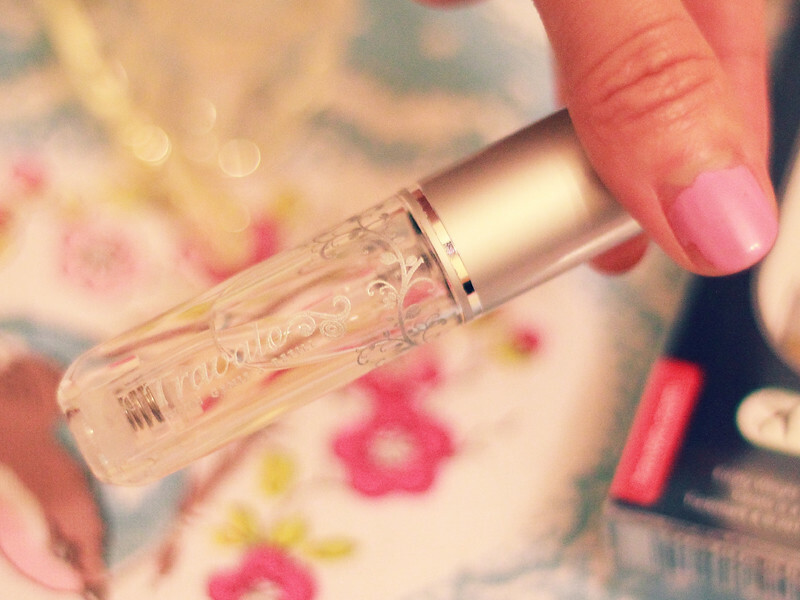 I am very pleased to share with you Travalo, the small lipstick size fragrance atomiser. It is an efficient and stylish way to carry around your favourite perfume without having to bring your huge perfume bottle. There are many colours designs, some clear and some with beautiful prints on it (like mine). Each of these can carry about 65 sprays of your favourite perfume so you can leave your bulky glass bottle at home! 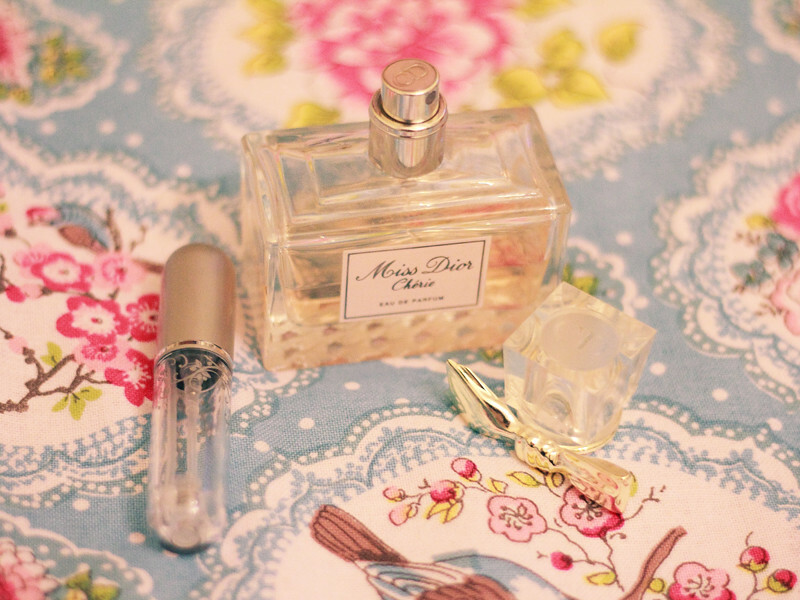 I use this with my favourite Dior Cherie perfume. 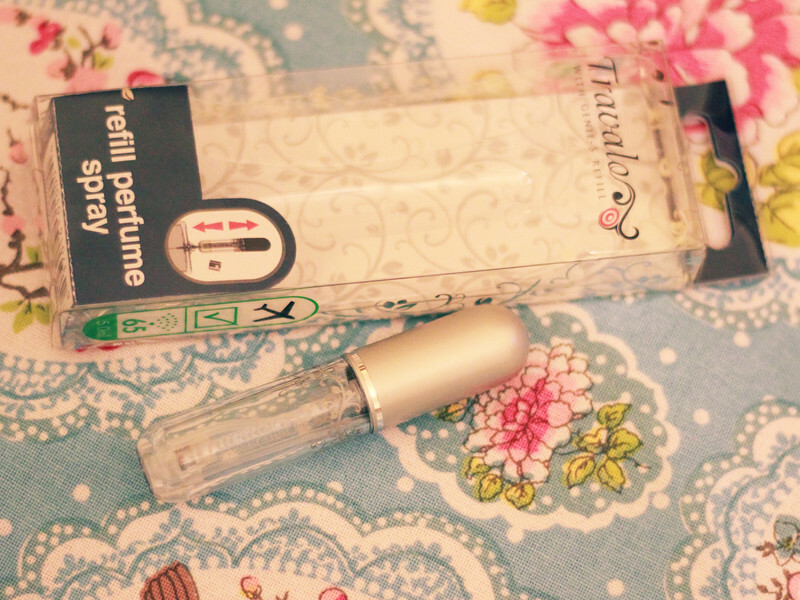 I use this perfume almost every single day. But as much as I love it, it is too big to carry in my handbag and I cannot bring it with me everywhere I go. I never wanted to transfer this to ordinary plastic bottles, because I don't want to risk spilling and wasting the product (during transferring product and in transit in my bag). It is oil-based too so I'd hate for it to be messy. Travalo on the other hand is so easy to use. 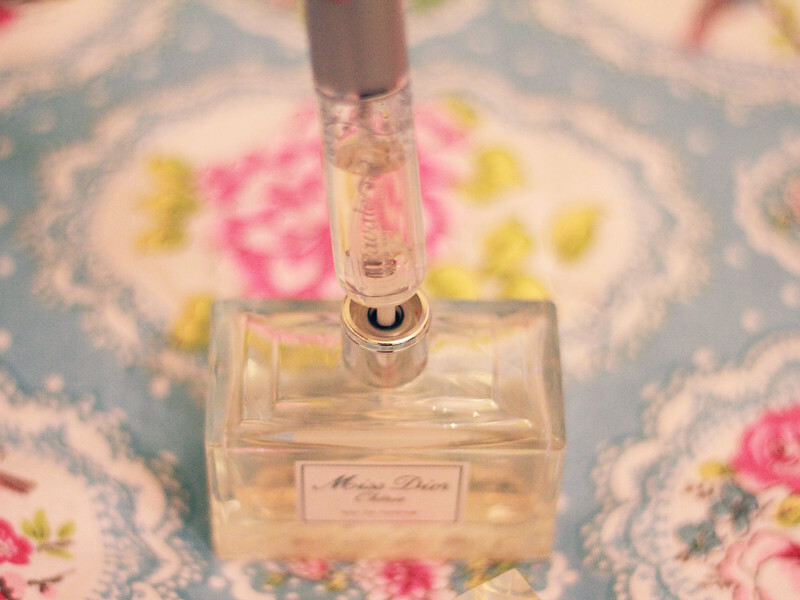 You just basically take your perfume, remove the external bit of the spritzing bit to reveal the internal spray. 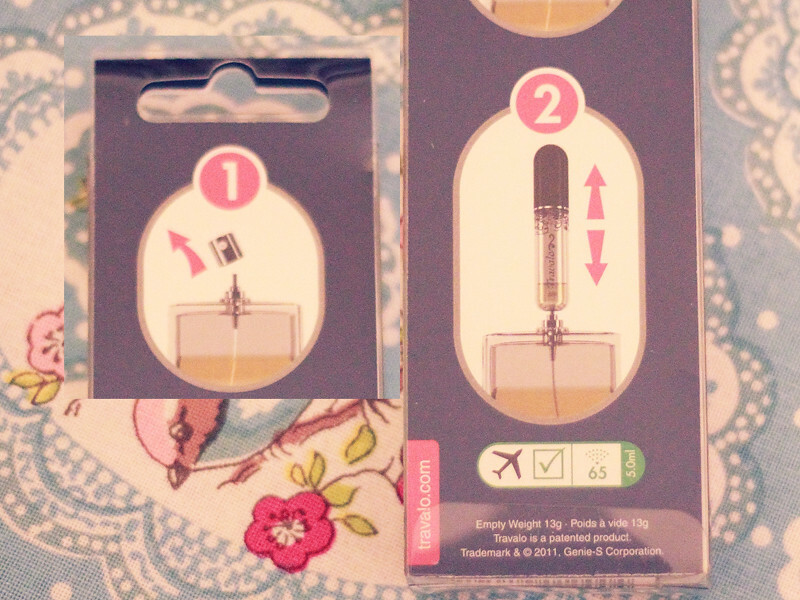 Take your Travalo, but the base on top of this internal spray, and start pumping the Travalo bottle up and down on the tube until you have transferred your desired volume. 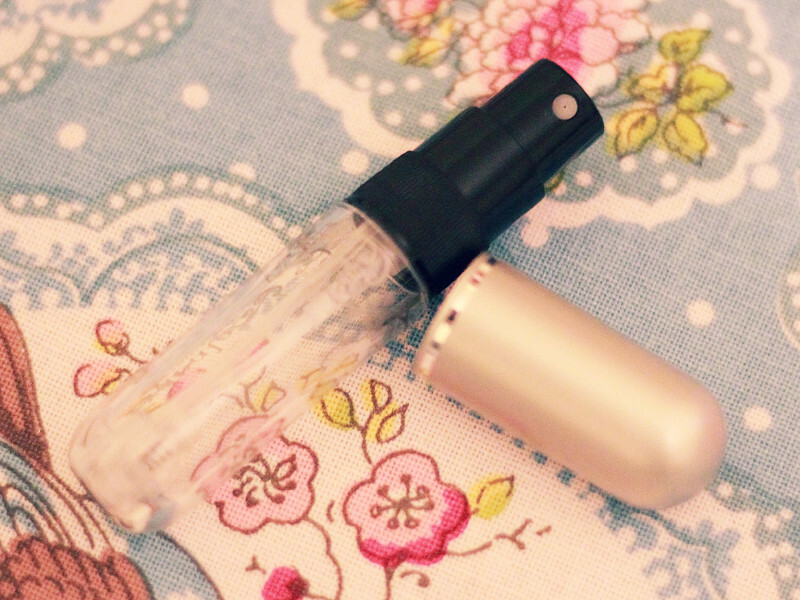 It neatly transfers the perfume inside your mini bottle. And voila! 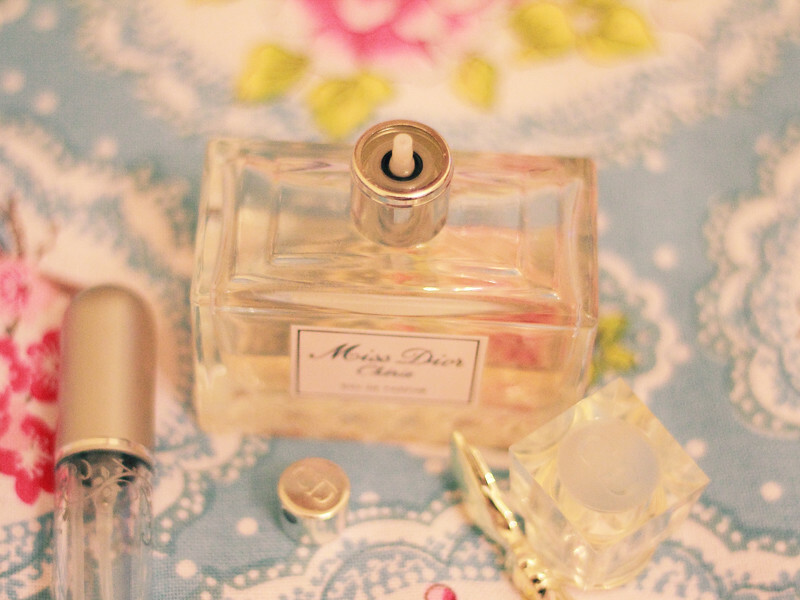 You can take your favourite perfume everywhere you go, and it doesn't spill in your bag. I love it! Handbag sized - At just 8cm / 3 inches high, Travalo fits in most small makeup bags so you don't have to lug your heavy glass bottle around. Travel friendly - Glass bottles don't travel well but the space saving Travalo is shatterproof and aircraft approved. It does not spill either! 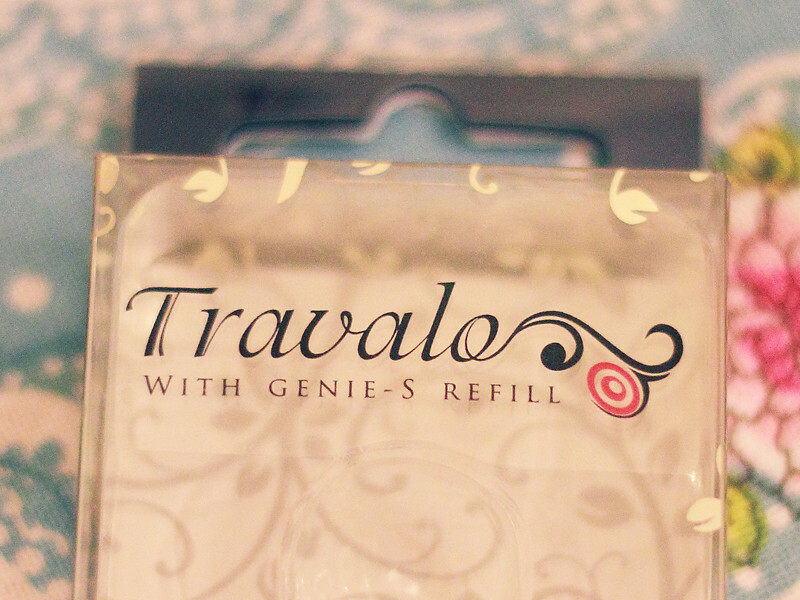 Quick Refill - Travalo refills in seconds with no mess and no spills. 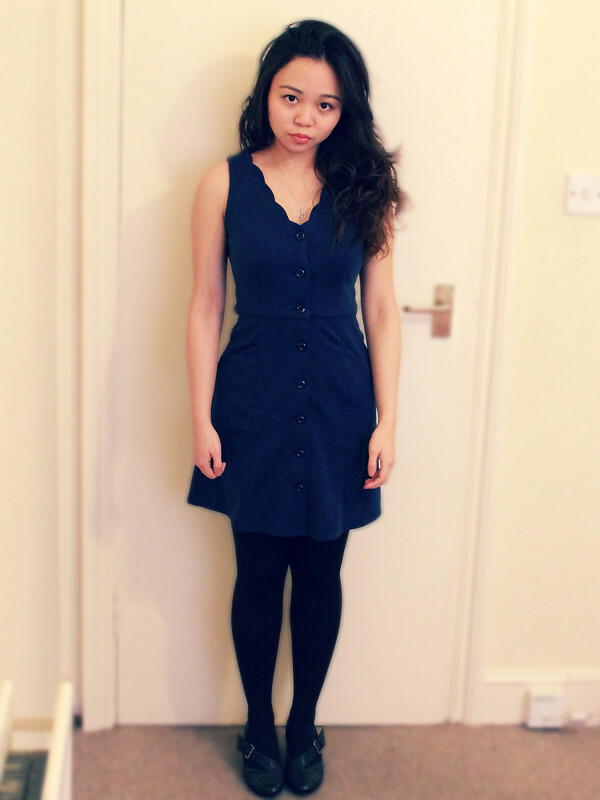 Affordable - Pretty and functional, and it only costs £7.99. You can purchase this online at http://www.travalo.com/ for £7.99. 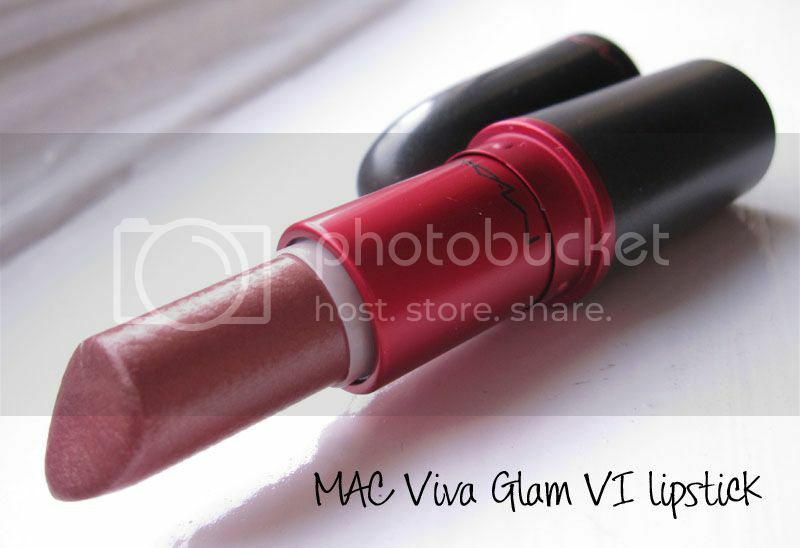 MAC Viva Glam VI Lipstick is one that I have had for a while now. 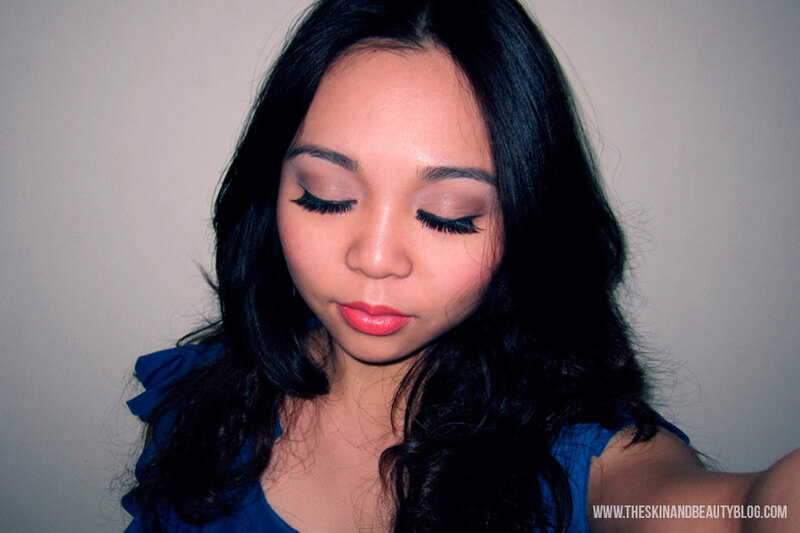 It is a reddish brown shade in a lustre finish which looks luscious and creamy on the lips. 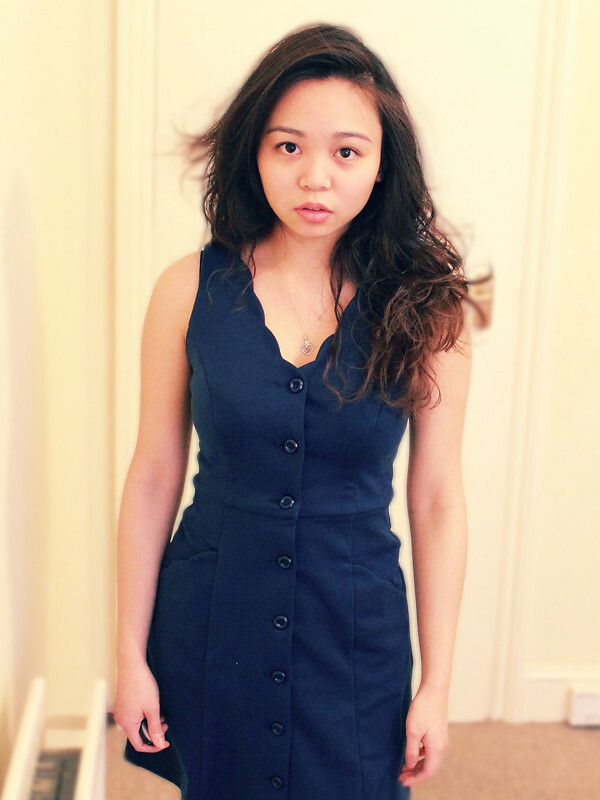 Whenever I wear this, I feel more polished and professional. 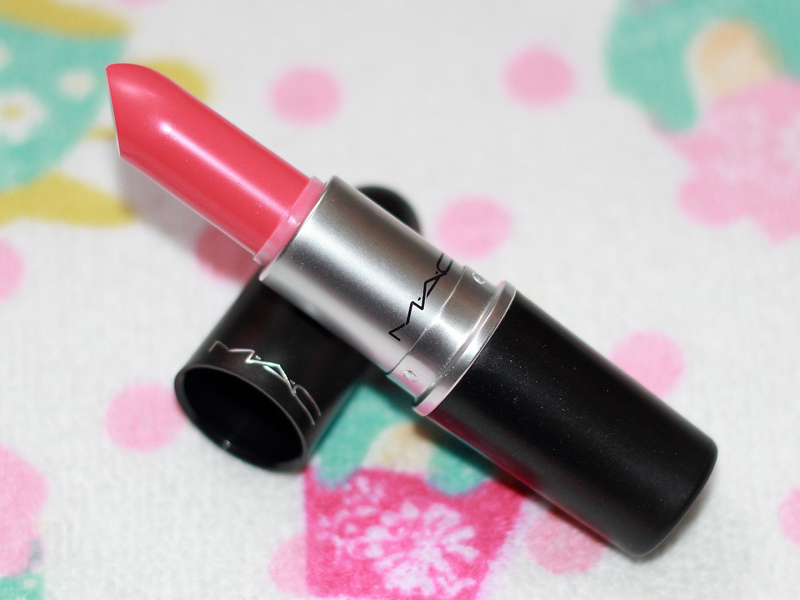 I haven't been using it as often but it is indeed very wearable and flattering on the lips! The MAC Viva Glam range supports the MAC Cosmetics' charity: MAC AIDS FUND dedicated to helping individuals affected from HIV and AIDS. HIV is a common disease worldwide affecting all ages races and sexes. It is not just sexually transmitted, rather some people may be affected congenitally through birth from infected mothers and through blood products (eg people requiring transfusions). It has several effects including progression to Acquired Immune Deficiency Syndrome (AIDS) which makes people susceptible to various potentially fatal infections and malignancies, however adequate medical treatment can increase life expectancy and decrease infectivity. Therapies are expensive though, and not everyone can afford this. Every single penny sold on a Viva Glam product goes directly to the MAC AIDS FUND, which is amazing and for such a good cause. You can read more about the MAC AIDS FUND here. 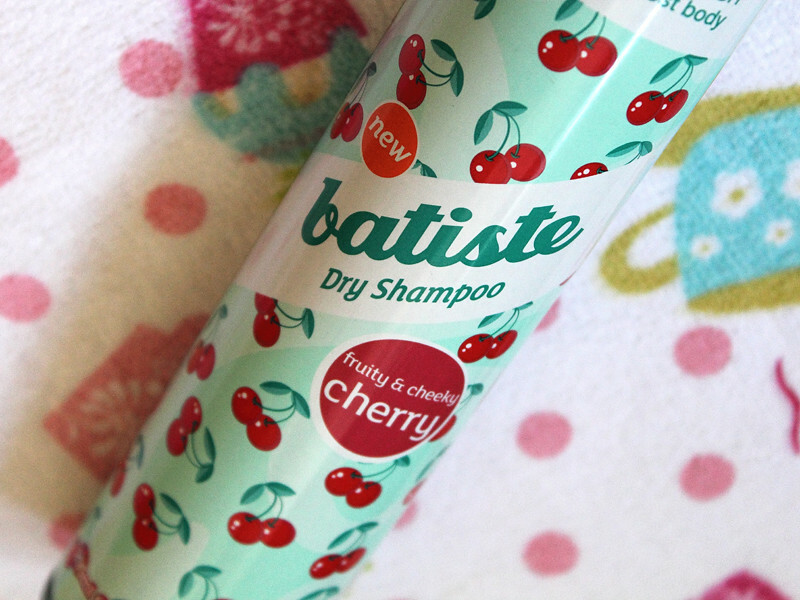 Cherry is the latest addition to Batiste's Collection of dry shampoos. Dry shampoos are what they say on the tin - dry shampoos: 1) Vigorously shake bottle, 2) Spray on dry hair, 3) Massage the product, 4) Comb out any residues. And voila - you get de-greased lighter bouncier hair! 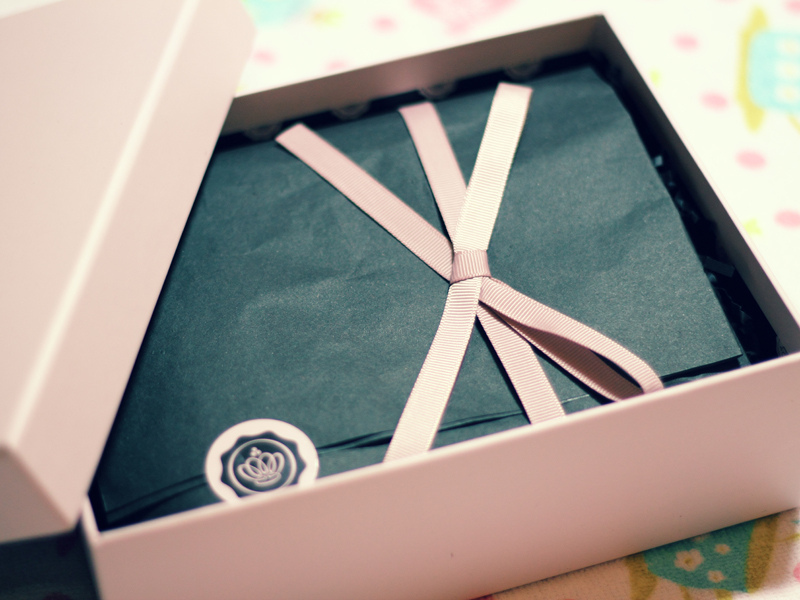 As for Cherry, I just love its sweet cherry scent and the beautiful vintage-inspired packaging. The formula also doesn't seem to irritate my scalp. 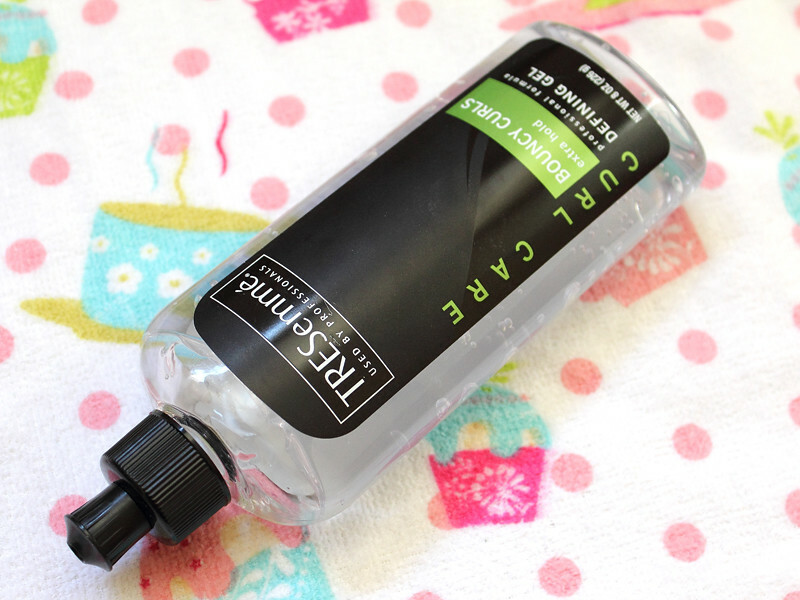 Compared to my favourite Tropical, it seems to leave more residue, which can be a bit annoying to remove on my current wavy hair. I think straight-haired people would find it easier to comb out, or maybe the amount of remaining residue is user-dependent (ie. my fault lol). 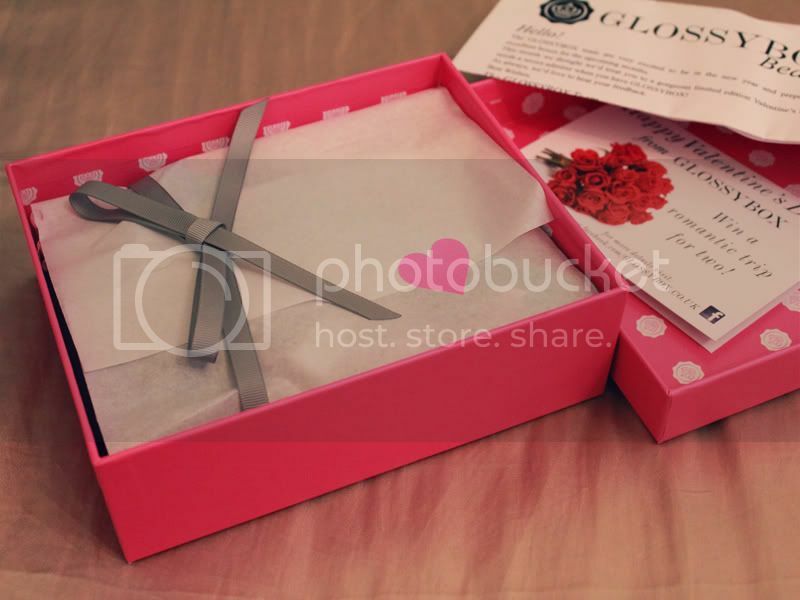 I do recommend this product especially if you love cherry scents and beautiful packaging like this! What do you think? 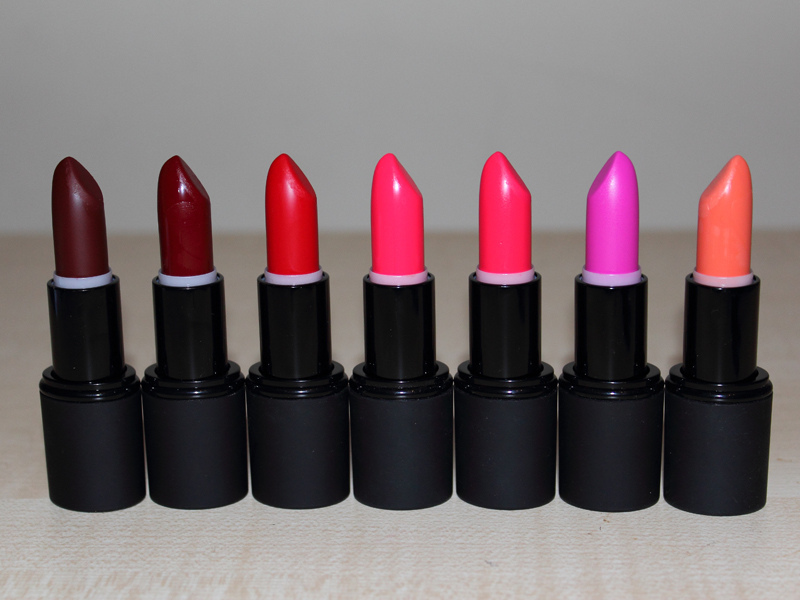 ♥ Have you tried any of these? 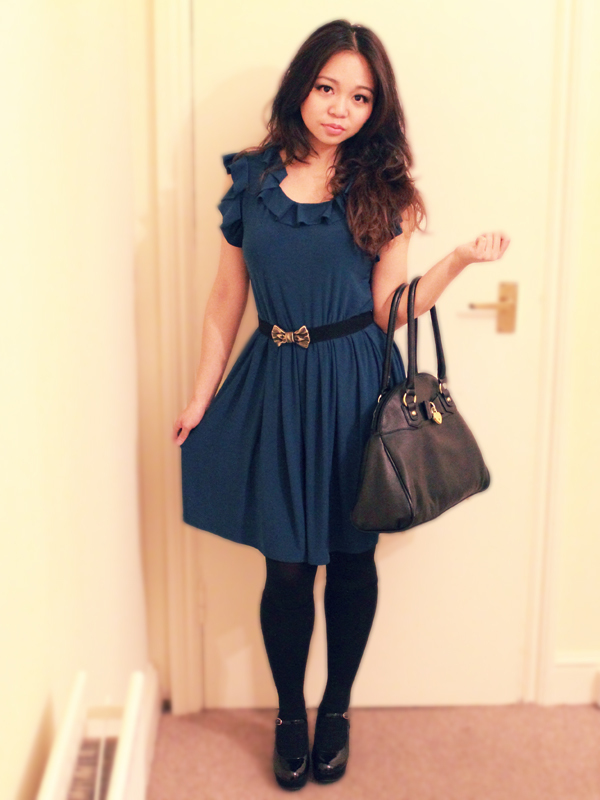 It's still winter in London but the daytime is getting longer and I feel like we're almost into spring. To brighten up my makeup looks to complement the change in season, lately I've shifted from the matte cheek to shimmery glowy cheeks. Not sparkly cheeks, shimmery. 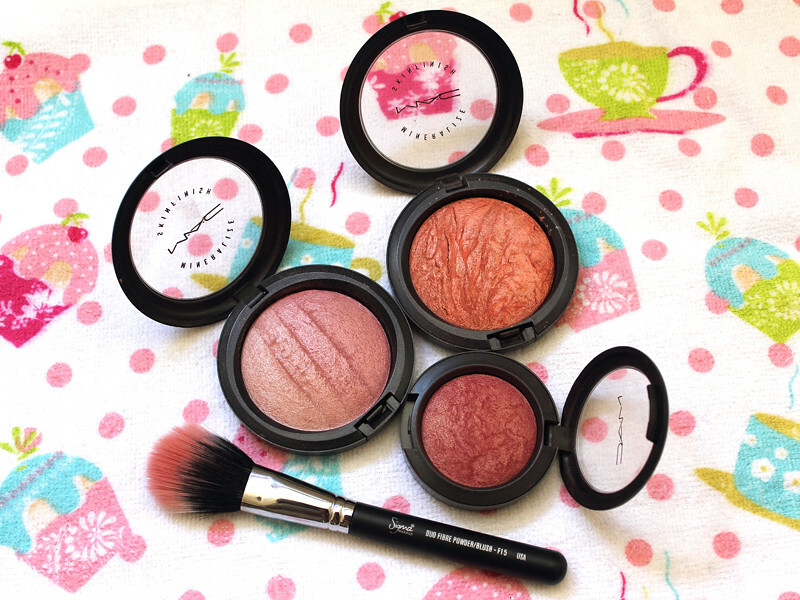 From my makeup arsenal, these three are my favourites that I seem to be using more often these days. Let's have a closer look at them shall we? This look is inspired by spring's sweet pastels. In this look I am also wearing a my favourite matte hot pink lipstick, the new MAC Quick Sizzle from the MAC SHOP MAC COOK MAC Collection. 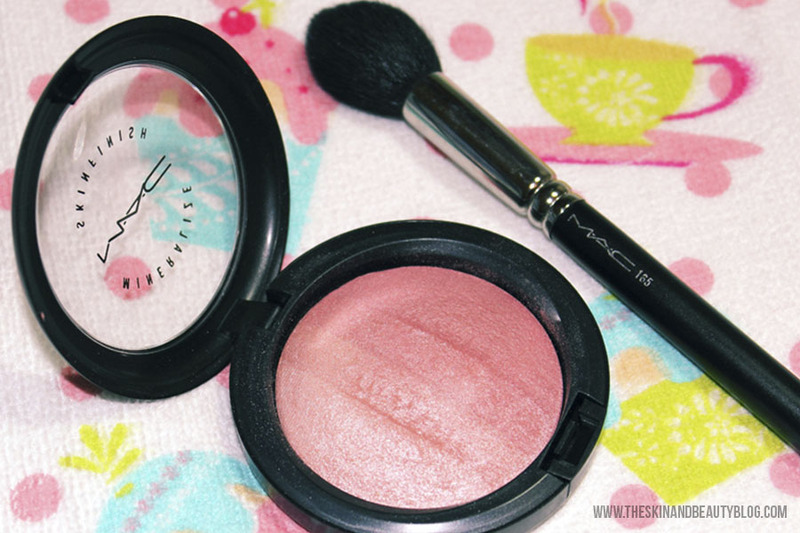 MAC Watch Me Simmer lipstick is a limited edition lipstick from the MAC SHOP MAC COOK MAC Collection. 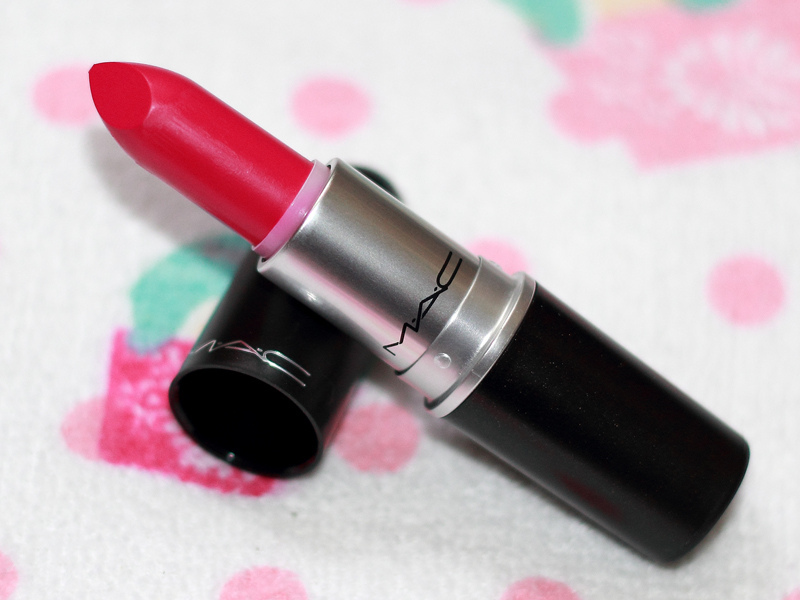 It is a creamy coral pink in a MAC Amplified Creme finish. 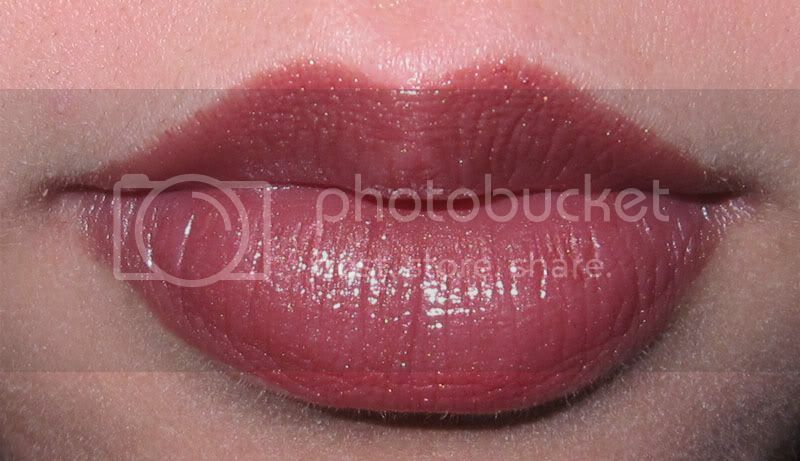 It is opaque in one swatch and feels moisturising on the lips. It looks a brighter in person than on the lip swatch, but it is not as 'electrifying' as I thought it would be. When I visited the MAC Store to check out the new MAC SHOP MAC COOK MAC Collection, this lipstick was not on my list. Based on online swatches, I thought it was a generic bright pink and very dupe-able. However, when I saw this lipstick on the makeup artists at the shop, it was just so beautiful when worn and I felt I had to have it! I am so delighted to share with you this wonderful mascara. 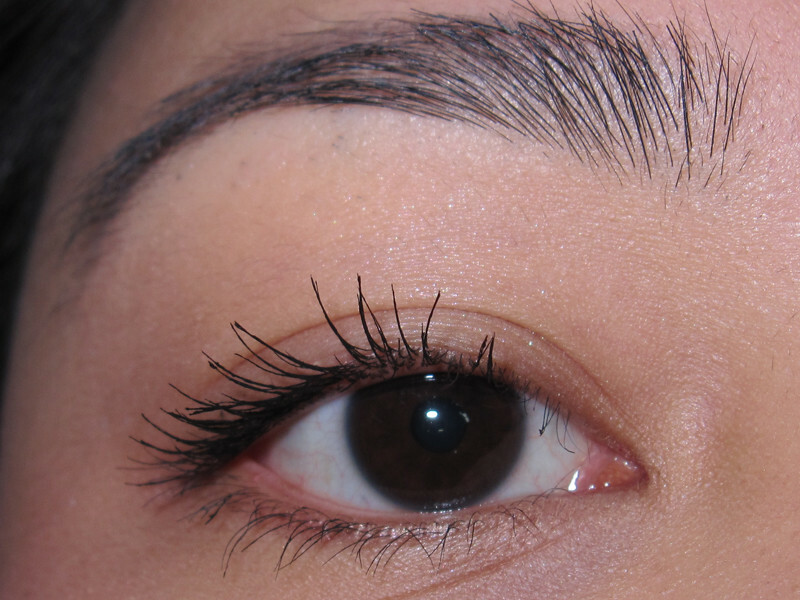 It is called Lash Control mascara. 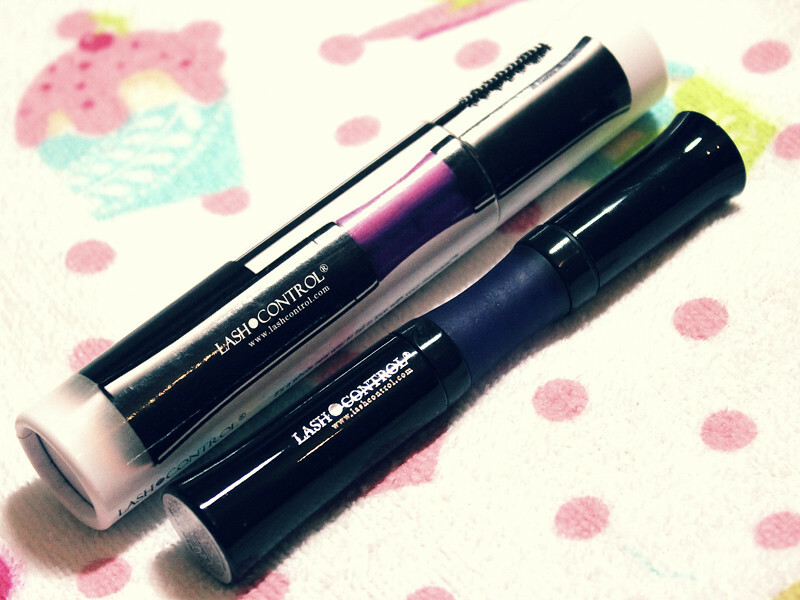 As of this moment, this mascara comes in 3 forms: Natural Black, 2XBlack and Clear. This shade I have is called 2XBLACK which is the blackest darkest of them all. This is the Volumizing brush with a Conditioning formula.